My occasional mindless ramblings about nothing. Do not expect to learn anything. 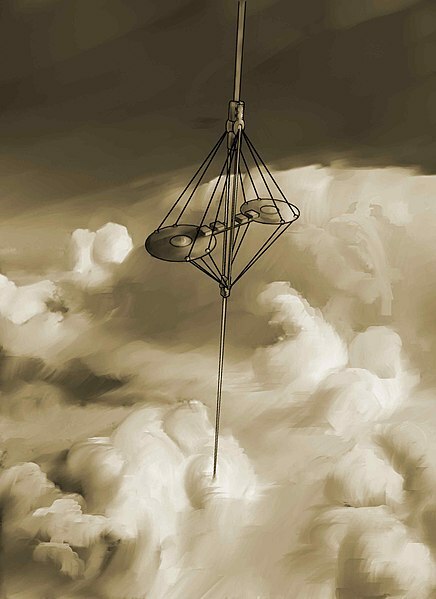 The Space Elevator: What a fantastically ridiculous idea! Although its a very old idea, I just found this today… basically you have a space station (or similar) in a geostationary orbit and extend a cable 35, 000 km down to the surface. Elevators will then travel up and down the cable to and from space. Genius! Stop Press! The people at LiftPort Group intend on launching the thing on October 27, 2031 – pencil that in your diary! More GIMP stuff, this time based on this tutorial. After chatting with some mate the other night about the old computer games we used to play, I did some googling and came across this little goldmine! Abandonia It’s basically downloads of all the cool old games you played as a kid. Superb! A little further digging turned up the motherload – Frontier: Elite II available from the Elite Club guess how I’m spending the next few nights!